I knew all my life that I was “sensitive” and that I picked up on things that others did not. I also knew that my body didn’t handle sensory stimuli the same way other bodies did. I could easily become overwhelmed by itchy clothes, too much noise or strange smells. High emotion in a room could send me over the edge. Sometimes if too much input came at me all at once, it would send me into a full blown panic attack. But it wasn’t until I became a therapist that I came to understand that being an “empath” isn’t just some woo-woo label that New-Agers made up to make themselves feel special. I learned that my nervous system is actually wired differently than most humans. When I studied Sensory Processing Disorder, everything came together for me like a Big Bang. From here forth, I will refer to “Sensory Processing Disorder” as “Sensory Processing DIFFERENCE”. In my professional view, it’s not a disorder; it’s a manifestation of human evolution. 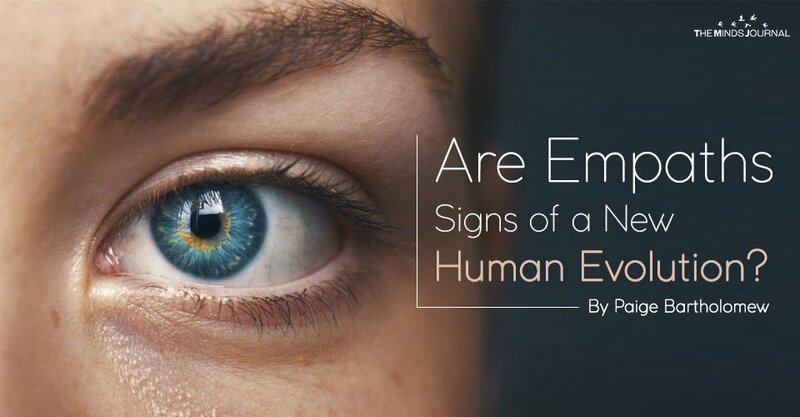 Empaths, Sensitives and those with Sensory Processing Differences may well have abilities that regular people often marvel at, including the ability to sense subtle sound, light, and energy vibration, emotional subtlety and even mystical phenomena. Paige Bartholomew is a licensed psychotherapist who holds a Master&amp;rsquo;s Degree in individual, marriage and family therapy (LMFT) from St. Edward's University in Austin, Texas (License number 201969). In addition, Paige specializes in the healing of relational and developmental Trauma through her studies at both the Somatic Experiencing Trauma Institute and the Somatic Psychotherapy Institute. She has been a devoted student of Sufism for 16 years, where she is ordained with the station of Sufi Master Teacher and Counselor by the Shadhuliyya Higher Sufi Council. She is a certified hypnotherapist, long-time spiritual healer, student of A Course In Miracles, shamanic journey guide, energy healer, , intuitive channel and passionate writer about consciousness and existential issues. Paige's gift is in helping Awakening Ones remember who they truly are and what they came here for. It is her highest honor to help you shift from pain and confusion into comfort and peace.